Upgraded SheTrades platform comes with new interface and new features, promising a better user experience. 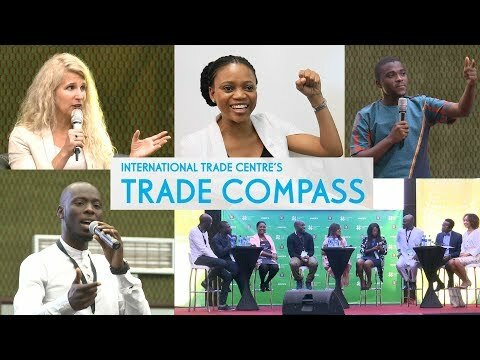 (Geneva) – The International Trade Centre (ITC) today announced the launch of a re-designed and upgrade version of the SheTrades desktop and mobile app to easier connect women entrepreneurs to markets and buyers. The upgraded SheTrades platform provides users with a new interface, has a range of new features and will ensure a much better user experience. Through a series of customized filters, buyer companies registered on SheTrades can identify women entrepreneurs that meet their sourcing requirements. As a SheTrades user, companies have full access to women entrepreneurs’ profiles and company information. The new SheTrades platform also brings onboard a network of partners as verifiers. Verifiers are companies, trade and investment support institutions, chambers of commerce, international organizations, and professional associations that act to help confirm the women-owned businesses registered on SheTrades are also members of their networks. In addition to confirming that the companies are actually women-owned or managed, it improves women entrepreneurs’ credibility when negotiating with potential business partners.